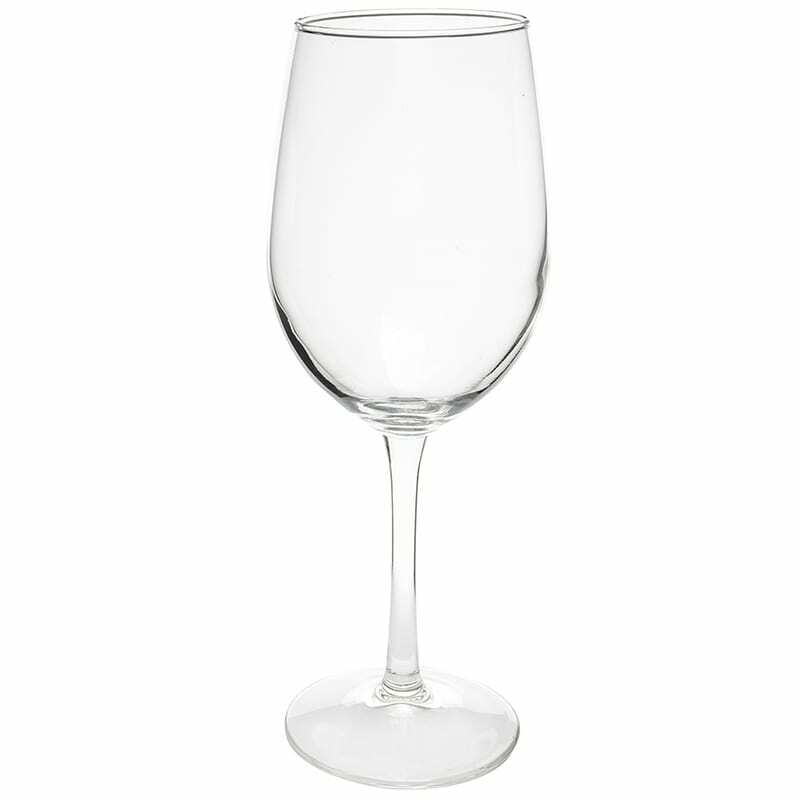 The Libbey 7519 wine glass has a total capacity for 12 ounces of wine, so it can be used to serve small or generous portions throughout the day. As a service piece from the Vina series, the rim is designed with a minimum bead, which the company calls a Finedge rim. 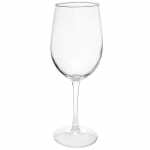 This sleek rim and the sculpted shape of the wine glass provide you with a beautiful service option, made dependable by Libbey's Safedge Rim and Foot Guarantee that protects against chipping. Overall Dimensions: 81⁄2 in. H x 23⁄8 in. top dia. 23⁄4 in. bottom dia. x 31⁄8 in. max dia.